June, for Yoga 213 in South Yarra is Health Month. I’ve tried many other yoga studios, but something keeps me coming back to 213. The tunes, the instructors, and the space. It’s all beautiful. And I’m addicted. Lucky for me #213healthmonth means a 30-Day Yoga Challenge and a whole range of gorgeous extra touches. The 30-Day Challenge is pretty simple. You do yoga with them every day for 30 days. You can do two in one day if you are stuck. I’ve completed the 20 day challenge and am looking forward to this, a lot. Yoga in itself has a range of benefits, from increased flexibility, to a toned and strong body. There is also a range of other health benefits from doing the practice. It detoxifies your body, getting rid of toxins from that big night, or too much stress. It helps with anxiety and stress, and this challenge provides a great way to go head first into something during Winter, a time we often use to stay indoors. Along with the challenge, Yoga 213 is incorporating a range of health and wellbeing suggestions and activities, creating a holistic month-long program. The team at 213 loves a cold pressed juice just as much as I do. So for the month of June they’re suggesting a one-day juice cleanse each week for the 30 Days. Pressed Juices is right around the corner, and We Are Combi is serving up juices, smoothies, and an entire healthy food menu in Elwood. 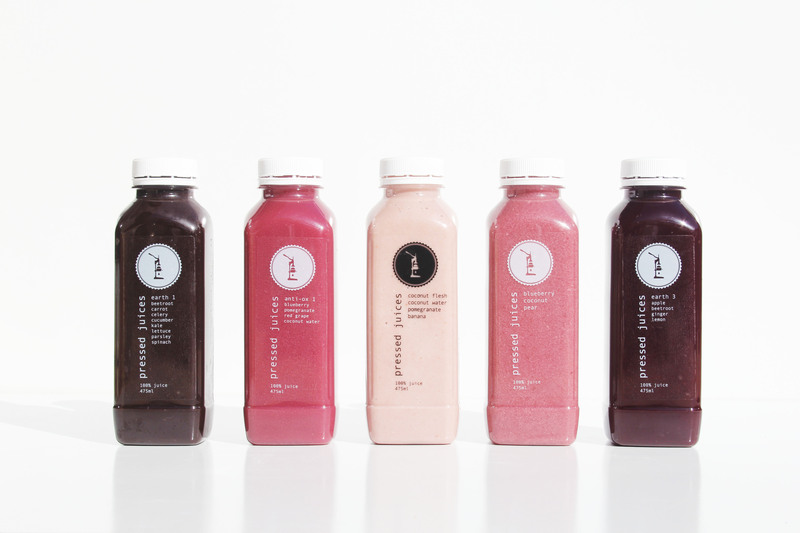 Tanka, a new juice company has also just launched and is offering cleanse programs. A juice cleanse, again is perfect for riding the body of toxins and can help shift unwanted weight that tends to arrive in Winter. I’ve done a three-day cleanse and didn’t love it, but I do like the idea of a regular one-day cleanse. It’s accessible and not as costly. 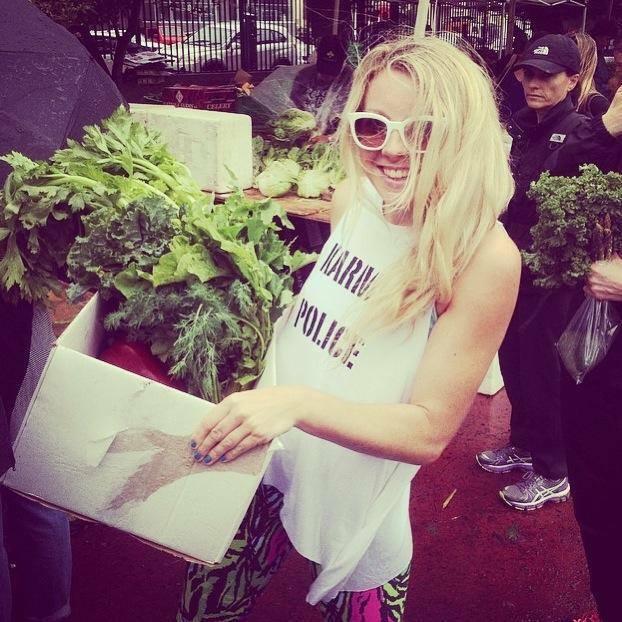 During the month Yoga 213 is also partnering with the lovely Lola Berry to share healthy recipes. There will be one breakfast, lunch, and dinner recipe shared each week. If you follow @yoga213 and @yummololaberry on instagram or follow both on Facebook, you’ll be able to access this information. Finally, in support of Beyond Blue, who are raising awareness and providing support for those with depression, the yoga room will be filled with potted plants during the second week of June. 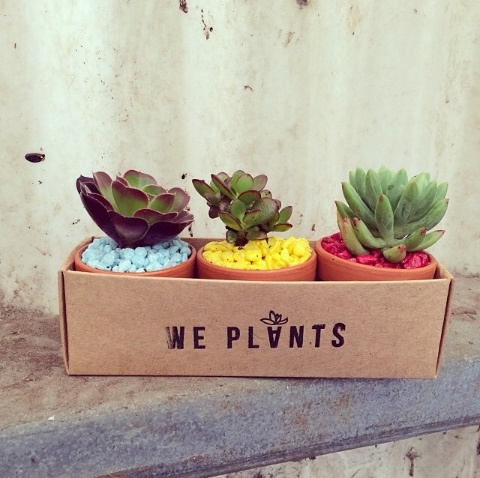 The plants will be available for sale to the yogis with $1 going to Beyond Blue. There is nothing I don’t love about what Yoga 213 is doing in June. And I’m going to dive in head first. If you want to join the fun, you can check out #213healthmonth on instagram, or of course join in. 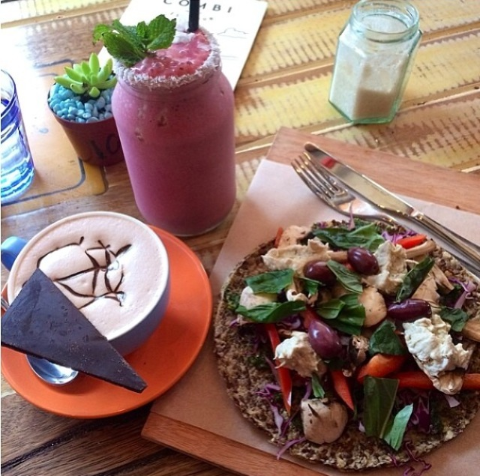 *Images sourced from Yoga 213, Lola Berry, Pressed Juices, and We Are Combi.